A Romantic Saddleworth Wedding? A Special Celebration? 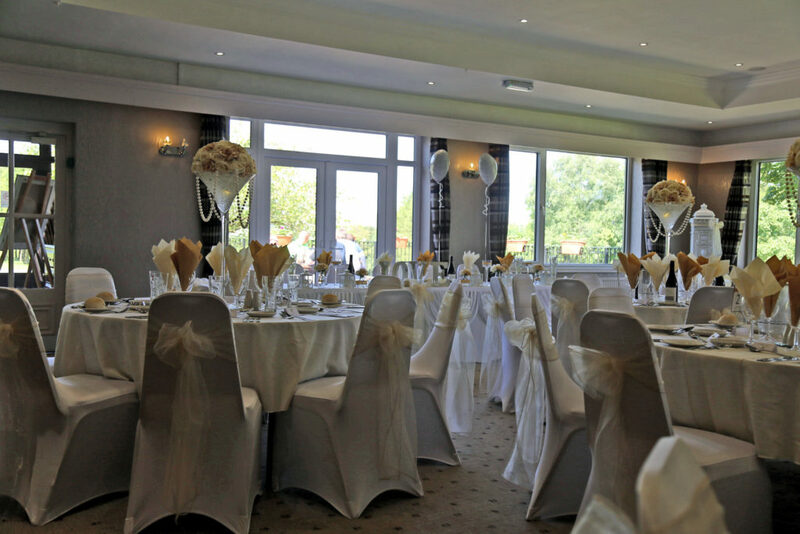 From weddings to birthday parties, anniversaries to Christmas events, the golf club is the ideal venue for gatherings of all sizes. 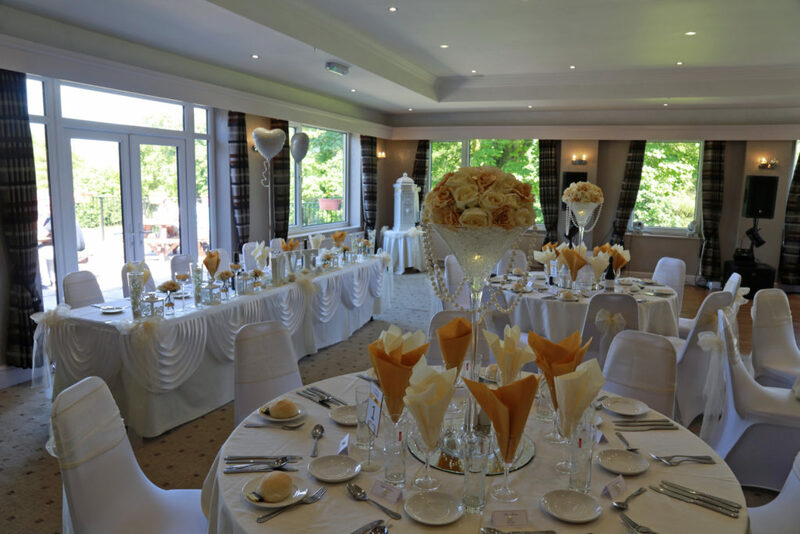 The Ladcastle Suite has a dance floor and can comfortably seat 90 guests. For larger functions and events there is more space available in the adjoining Sun Lounge. The flexibility of the Clubhouse facilities enables us to tailor solutions to meet the most exacting needs. By combining both areas up to 120 can be comfortably accommodated without compromising comfort. Call 01457 873653 to check the availability of your preferred date and download and post the Provisional Booking Form to secure it.